Gold Star Mother's Day has been observed each year since 1936 by presidential proclamation—beginning with Franklin D. Roosevelt and continuing through to the present day. 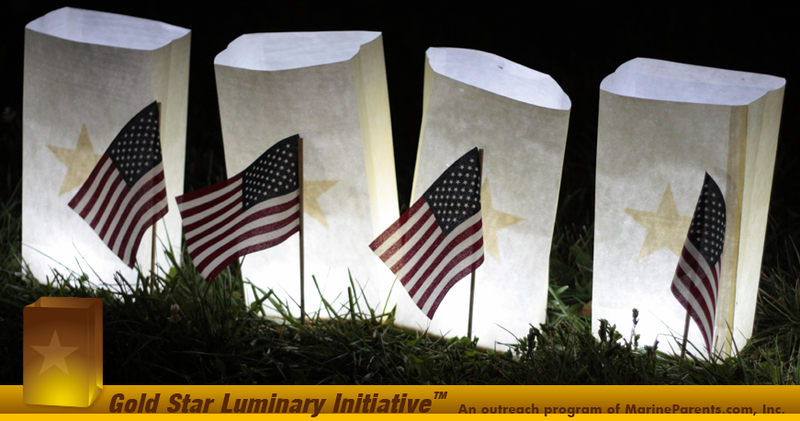 Beginning in 2009, the last Sunday in September—originally designated as "Gold Star Mother's Day"—is now designated as "Gold Star Mother's and Family's Day" by an annual presidential proclamation. The following is the 2018 presidential proclamation issued by the President of the United States. The Congress, by Senate Joint Resolution 115 of June 23, 1936 (49 Stat. 1985 as amended), has designated the last Sunday in September as "Gold Star Mother's Day."